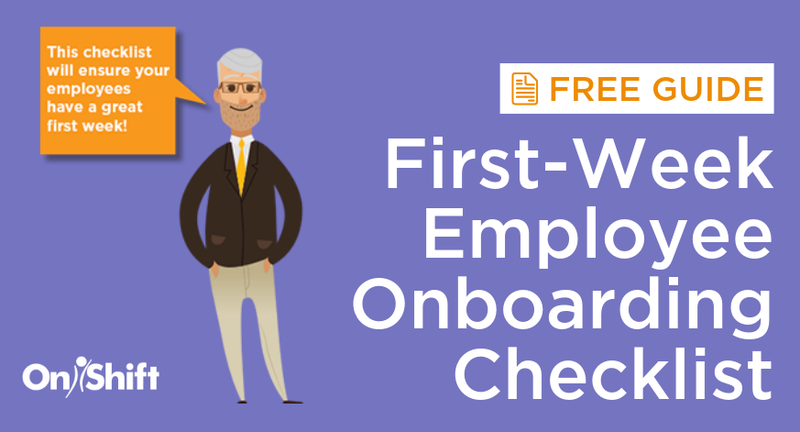 Your direct-care staff are at the center of everything that you do, but today's challenging labor market makes attracting and retaining them more difficult than ever before. 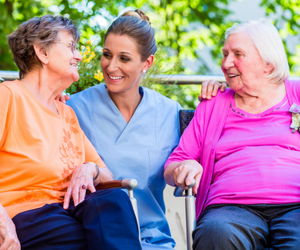 OnShift's scheduling and employee engagement software makes it easy for senior care providers to meet the expectations of today's workforce. 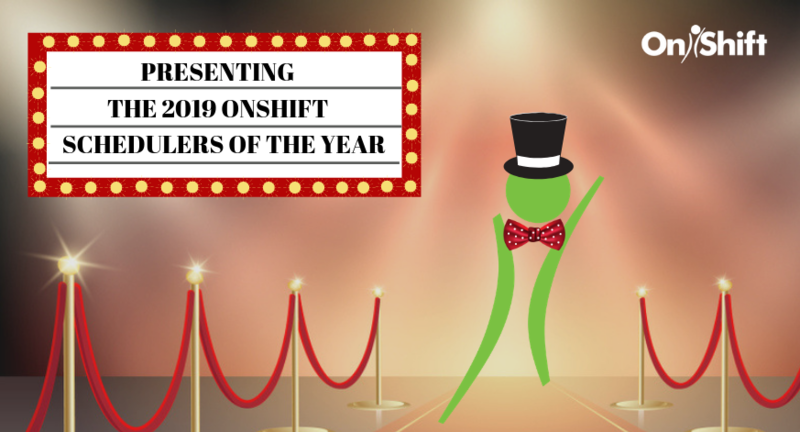 With on-the-go schedule access, the ability to earn rewards and be recognized and the opportunity to provide feedback for positive change, employees are giving OnShift rave reviews. 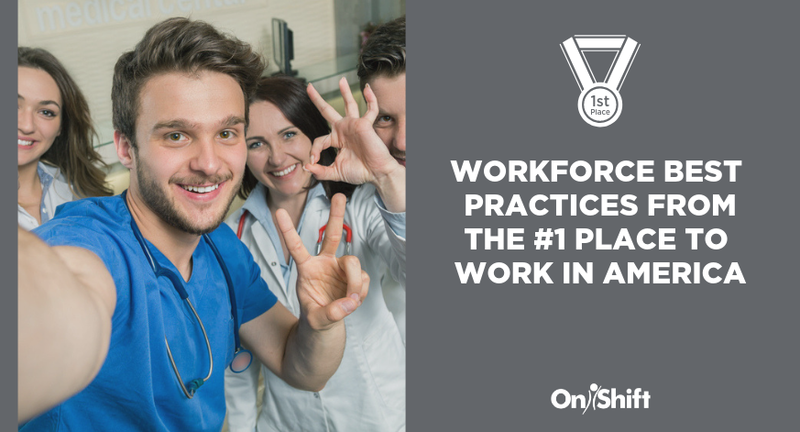 Watch the video to learn how OnShift fuels a workforce that goes above and beyond by focusing on what matters most - your people.